Made these bunny shaped cinnamon twists this morning. The kids loved them (so did I). They were super easy. 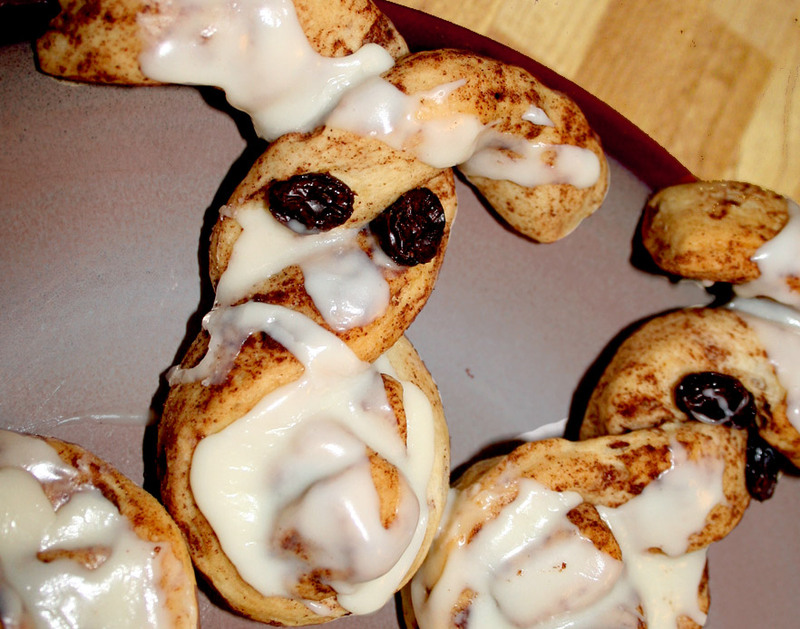 This entry was posted in loving and tagged easter bunny cinnamon twists by sonja. Bookmark the permalink.